The 2018-19 schedule is here! 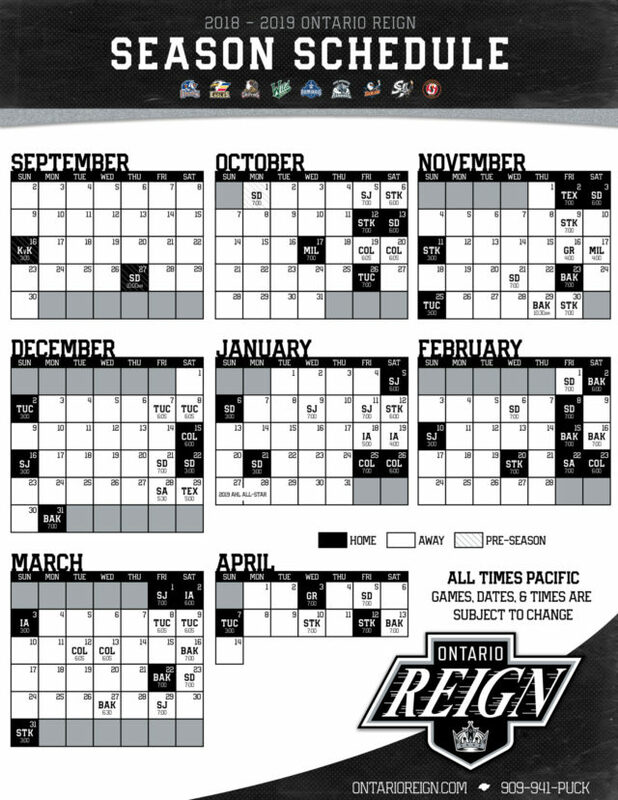 Yesterday, the Reign’s first three games were announced, with Ontario opening the season with two games away from home, followed by the home opener on October 12 against Stockton. •	Overall, Ontario will face 11 different opponents during the 2018-19 season. 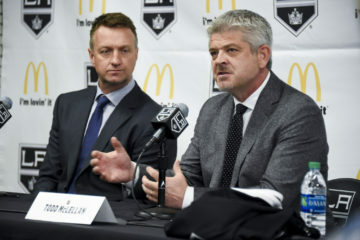 Six of those opponents will be within the Pacific Division (Bakersfield, Colorado, San Diego, San Jose, Stockton, Tucson) and five of those opponents are from the Central Division (Grand Rapids, Iowa, Milwaukee, San Antonio, Texas). 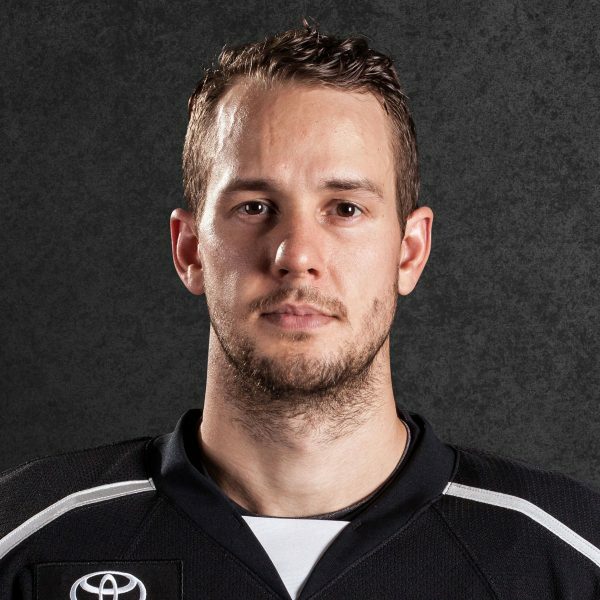 •	Of the Reign’s 68 games, 56 will be played within the Pacific Division while 12 will be played against the Central Division. 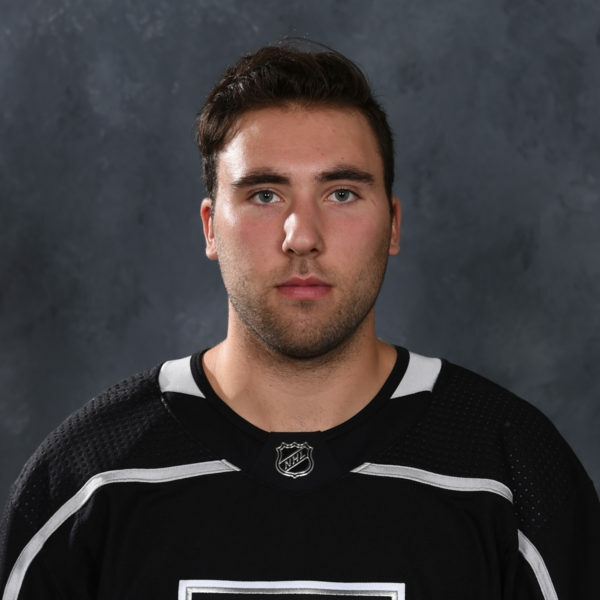 •	The Reign will play in an AHL franchise-record 21 back-to-back sets this season, in addition to one three-in-three set. •	Over the past three seasons, Ontario has played between 19 and 20 back-to-back sets with 19 in 2017-18 and 20 in both 2016-17 and 2015-16. •	One interesting note – The city of Tucson does not observe Daylight Savings Time and therefore, local time between Ontario and Tucson will be one hour apart during all four meetings during the 2018-19 season. DST ends on Sunday, November 4, one month prior to the first meeting between the two teams in Arizona. DST in 2019 begins on Sunday, March 10, exactly one day after the final regular-season matchup between the two teams. 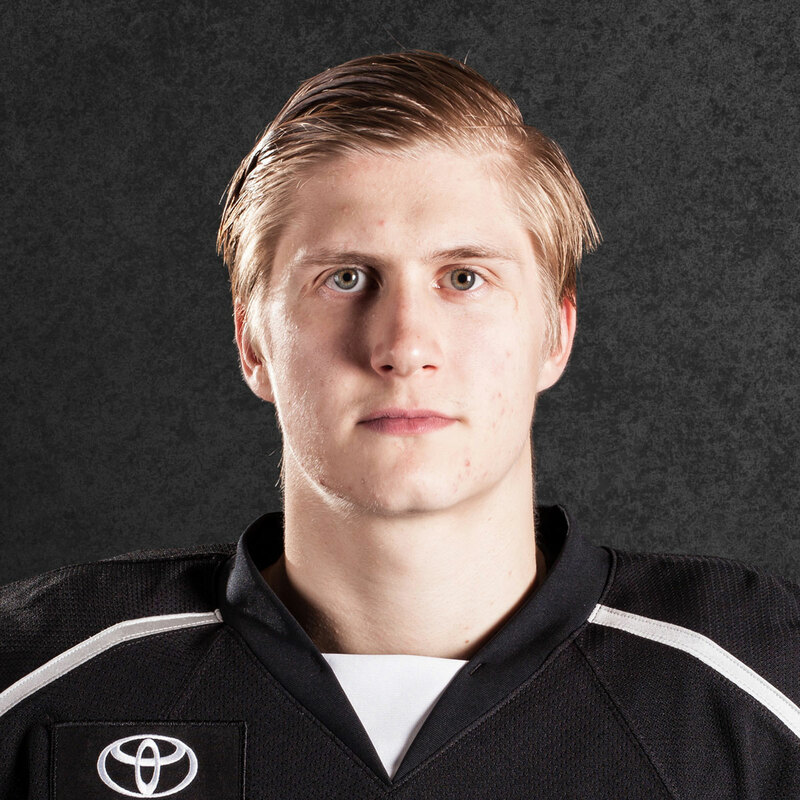 If the Reign and Roadrunners were to meet in the playoffs, the games would all be on the same clock. 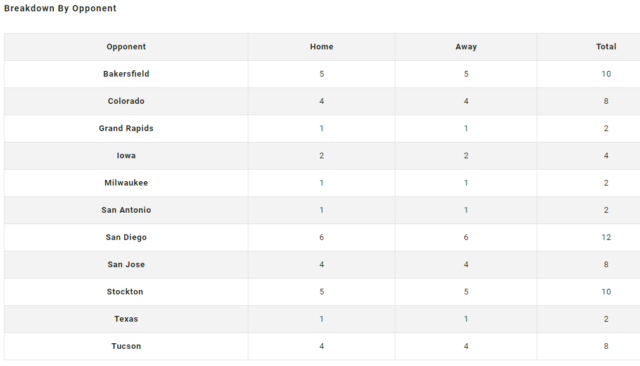 Shout out to Reign graphic designer, Matt McElroy for pointing this out! 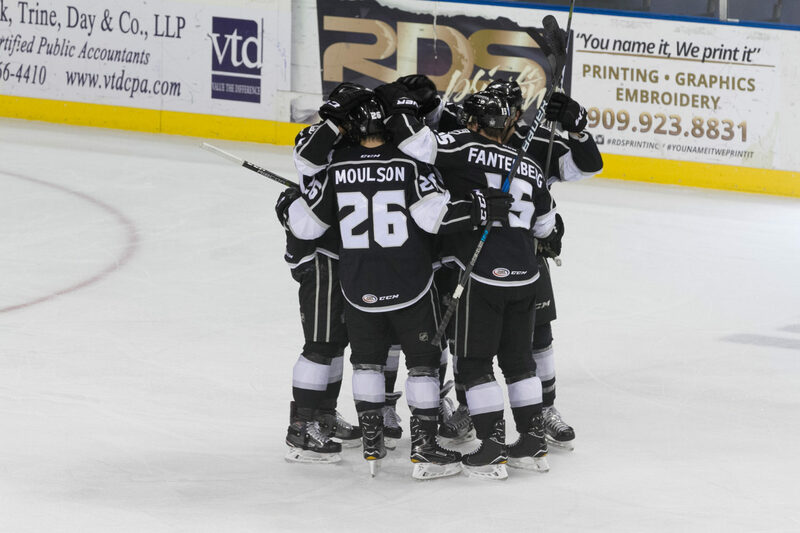 •	The Reign have also announced a home-and-home preseason set against the San Diego Gulls. 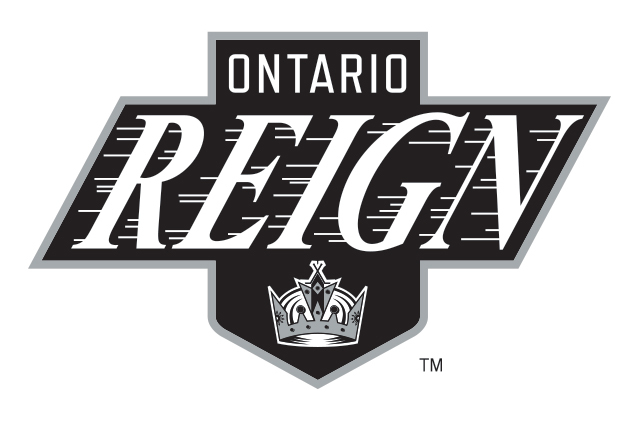 The Reign will host San Diego in their annual “Cool School” game on Thursday, September 27 at 10 AM in Ontario. The two teams will meet again on Monday, October 1 at Honda Center in Anaheim with a 7 PM puck drop. 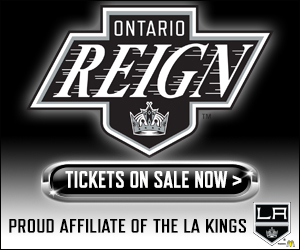 •	Previously announced was the Kings vs. Kings game on Sunday, September 16 in Ontario. 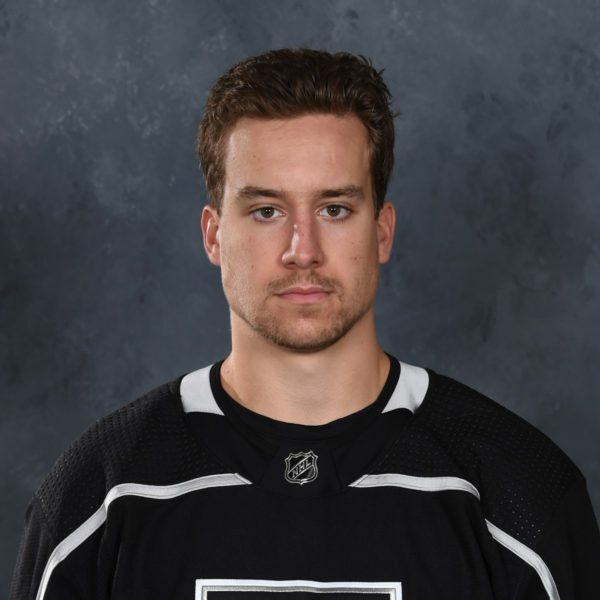 Kings vs. Kings is a intrasquad scrimmage between members of the Kings during NHL Training Camp. The event is being held for the second time after an inaugural debut in 2016.